Weaver Heating & Cooling is an expert when it comes to duct work in homes and businesses. 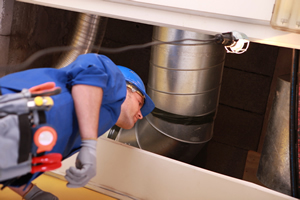 With over 35 years of professional experience in the HVAC services industry, you can rest assured that our specialists can install and repair your home's air ducts and vents to ensure you are getting maximum energy efficiency and comfort from your HVAC system. Since 1972, Weaver Heating & Cooling has been the heating contractor homeowners and businesses trust for quality HVAC service. From heating and air conditioning repairs to complex duct installation and indoor air quality solutions, Weaver Heating & Cooling can take care of all your HVAC service needs. Give us a call today to learn more about our indoor air quality, ductwork and ventilation system services. 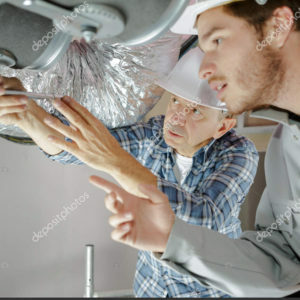 From installing ductwork for central heating and air conditioning systems to repairing ducts for existing HVAC systems, the team at Weaver Heating & Cooling will make sure that your air ducts aren't costing you extra money on your heating and cooling bills. It will also help prevent the need for expensive heater and air conditioner repairs/replacements. 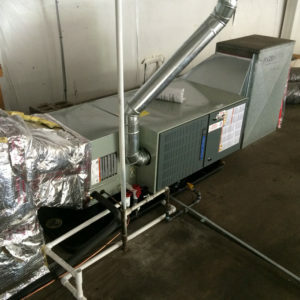 This is due to ductwork effecting the efficiency of your heating and air conditioning systems. 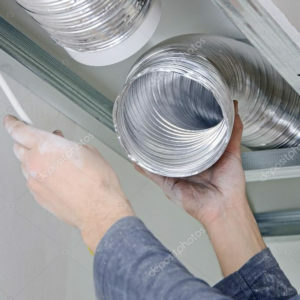 Air ducts and vents that have not been installed correctly will not only increase the cost of heating and cooling your home, but will eventually wear out your HVAC system since your heating and air conditioning units will have to work harder to keep your home at a comfortable temperature. Likewise, a leak in your HVAC system's ductwork can let air escape, making your heating or air conditioning system less efficient, costing you more money on your energy bills.